We will rent motorcycle chocks for tying down motorcycles and the tie straps as well. Daily rate is for 24 hours. There is no minimum rental period. Customer must have a vehicle capable of towing 3,500# to rent this trailer. Does your vehicle have a brake controller? How long with the company? Any vehicle used to tow the trailer must have a tow rating sufficient to pull the weight of the trailer plus the weight of any cargo that will be placed within the trailer while it is being towed. Please consult your towing vehicle’s Owner’s manual to insure that your vehicle is properly rated to tow the trailer. In addition, the hitch used to tow the trailer must have a tongue weight rating sufficient to accommodate the weight of the trailer plus any cargo that will be placed in the vehicle while it is being towed. 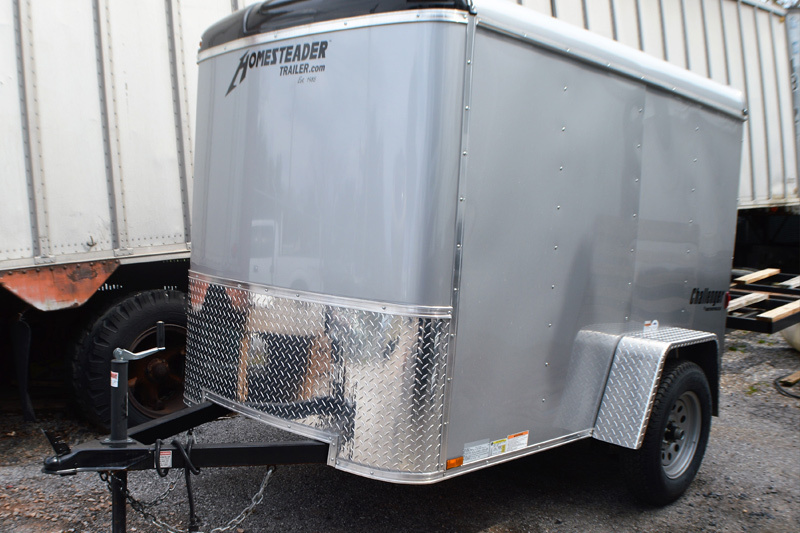 We require that if the trailer is equipped with electric brakes, any necessary equipment be installed on your tow vehicle to operate such brakes. If additional equipment is required, it will need to be purchased or rented before rental unit can leave.